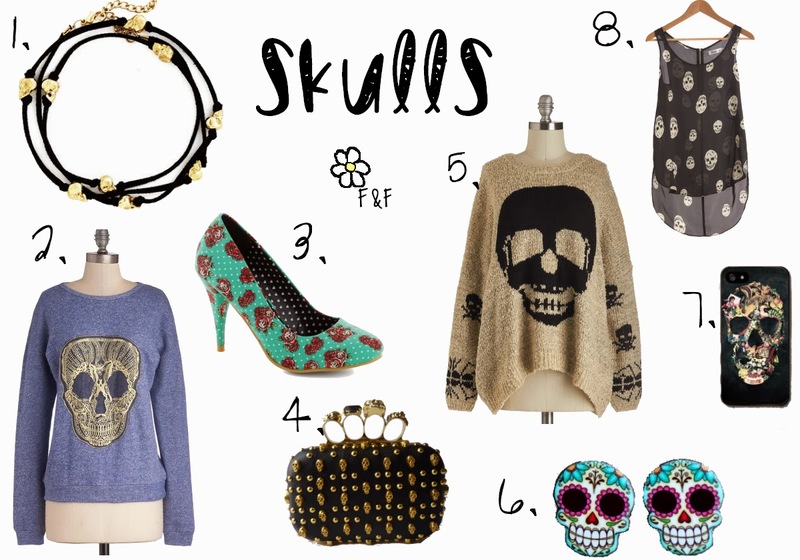 Great collection of skulls! I love them as a small detail in accessories, but don't think I can handle the larger ones as prints on clothes! A book club would be a great idea, although I haven't tried audible, I'm an old fashioned print book girl myself!